We use the classic tools of the trade. Willamette Valley Confectionery celebrates the goodness and bounty of its namesake by using berries, nuts and dairy products from local farms. Our small-batch, handcrafted candies are free of all artificial colorings and preservatives. Our commitment to all things natural extends to delightful and nostalgic packaging, all of which is compostable, biodegradable and/or recyclable. Our careful attention to sourcing has made it possible to guarantee that our products are Gluten Free and many of our treats are Vegan. 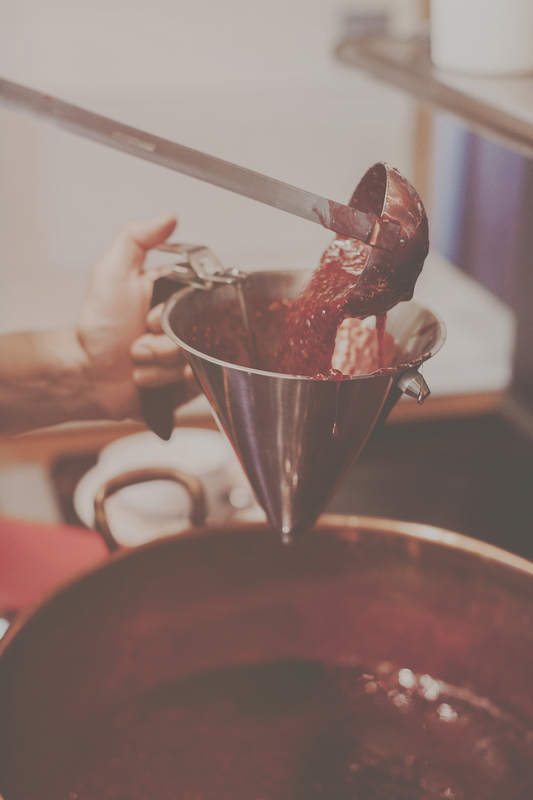 Our old-fashioned candy company delivers unsurpassed flavors along with thoughtful practices.